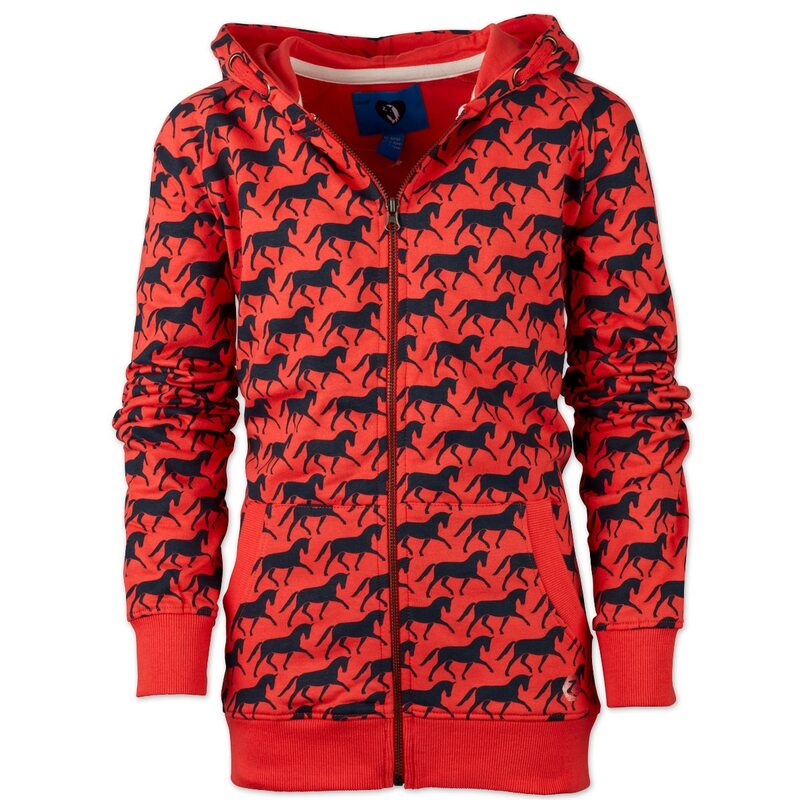 The Horze Girls Lila Hoodie is a fun, horse-printed hoodie that is perfect to wear to the barn or at school to show off your equestrian style! 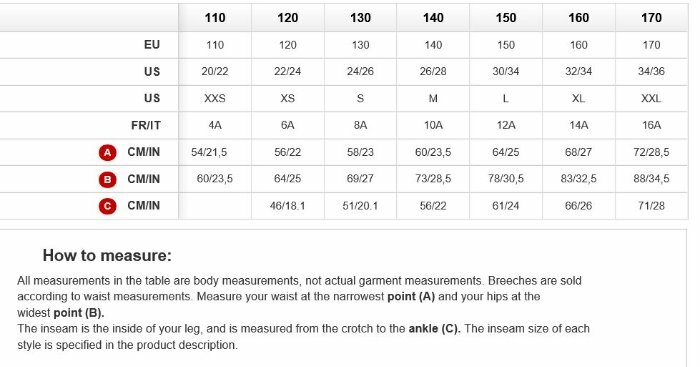 This 100% cotton hoodie features a two-way zipper at the front for more freedom of movement and wide elastic hems at the waist and cuffs for a great fit. Finally, two front pockets keep little hands warm and are a great place to stash extra treats.